We rolled out several updates to our Reports section this weekend—check out what’s new below! 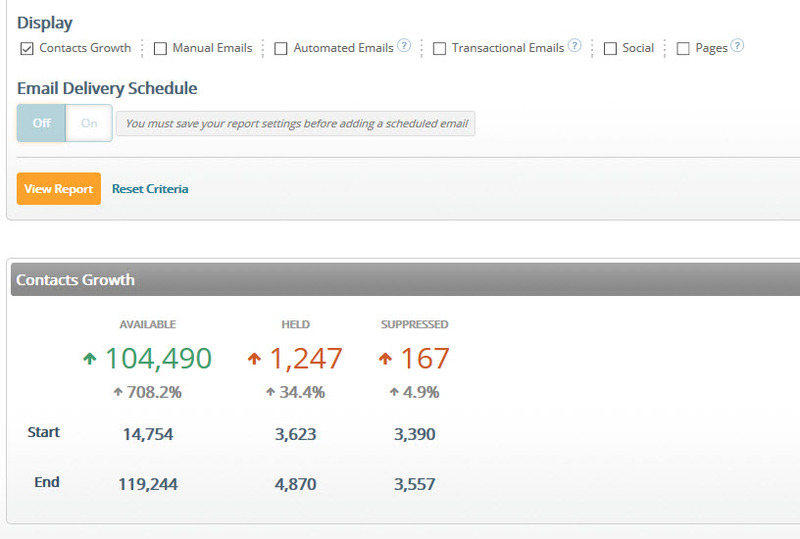 For those of you using transactional emails in your emfluence Marketing Platform account, we’ve added enhanced transactional email reports that you can easily download in our Reports section. Transactional email reports can be downloaded as a separate automated report, or you can add them to your existing reports. If you add them to an existing report, transactional emails will show on your report in their own section, just like automated messages. You can add an additional layer of reporting to your transactional emails by dividing them into types (e.g., shipping confirmation, purchase confirmation, cart reminders), which will then allow you to see your email reports based on the types of emails you’re sending. Note: if you don’t assign a category or type to your transactional emails, they will default to (No Category). You can also drill down on specific dates and times to find the results of a single message, if need be. If you aren’t using transactional emails just yet, these are emails that contain information that completes a transaction or a purchase a customer has started with you. These could be emails confirming purchases, shopping cart reminders, or shipping information—but they are not for sales or marketing messages. 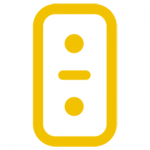 Transactional emails can only be sent through the emfluence API. If you’re interested in adding transactional emails to your account, contact support to get started. It’s important to know if your marketing campaigns are having a positive—or negative—impact on the number of people who follow you each month. 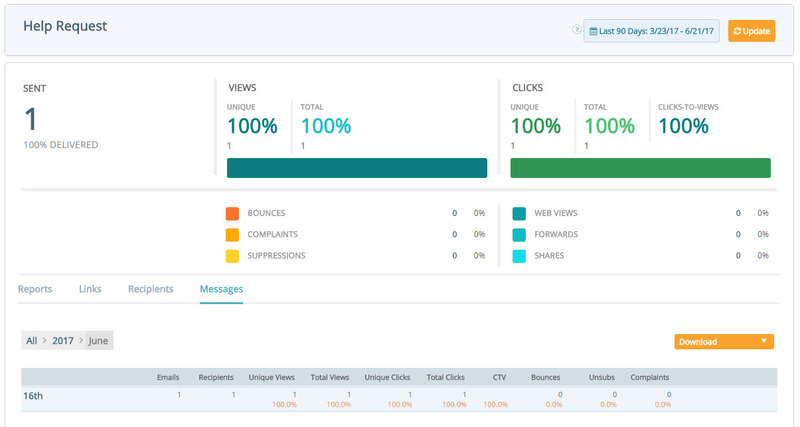 That’s why we’ve added Contacts Growth as a reporting feature in our Reports section. Contacts Growth reports will provide you with an update on your Available, Held, and Suppressed contacts in a given date range. As with other items on the reporting page, this can downloaded, emailed, or be added to a scheduled report to be mailed to you on a daily, weekly, or monthly basis. 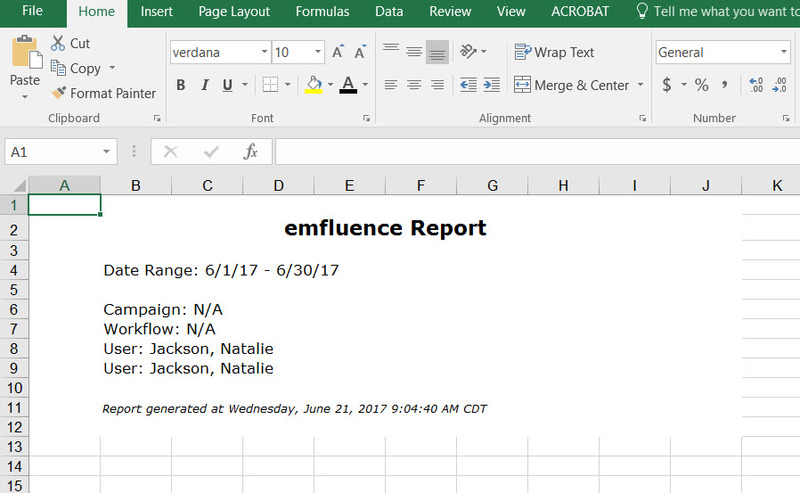 For those of you who prefer to download your Reports to Excel, you will appreciate the addition of a custom Reports Cover Page that will download along with the information you’ve selected. This cover page is designed to provide easy-to-access information on the types of messages, date ranges, campaigns, users, and workflows associated with the Report. Have questions? Send us an email at support@emfluence.com.